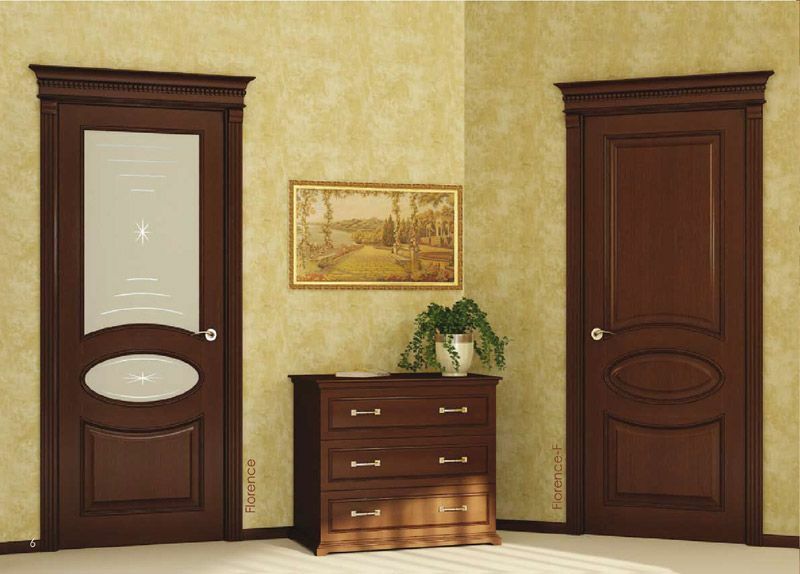 Classic door collection that integrates beauty, elegance, and harmony. 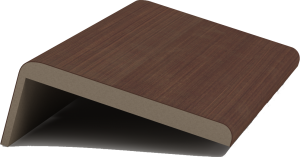 This collection makes a luxurious accent to your interior creating an atmosphere of comfort and warmth. There is a wide selection of colors and styles to choose from. 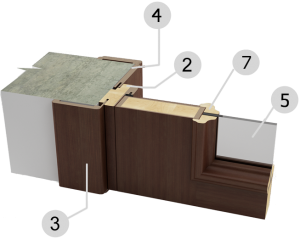 The door structure is a natural wood covered with a wood veneer. 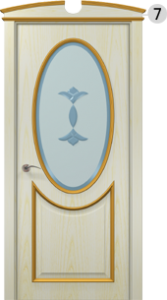 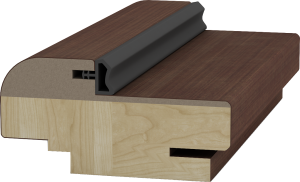 The door structure is a defect-free natural wood covered with a wood veneer and a clear coat on top of a thin MDF layer. 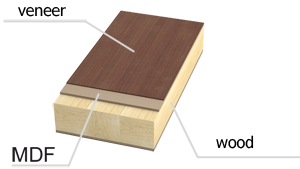 The wood veneer is a layer of wood that has been carefully cut and glued into a larger core. 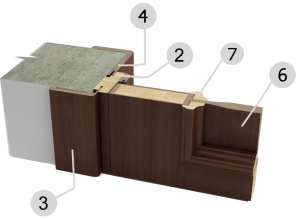 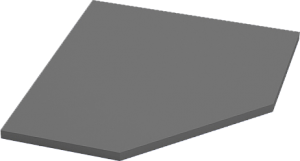 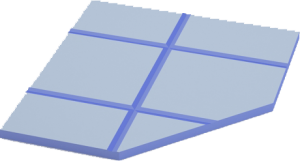 This type of layered configuration allows making complex inner components of the door slab in order to achieve a classic look with durable quality. 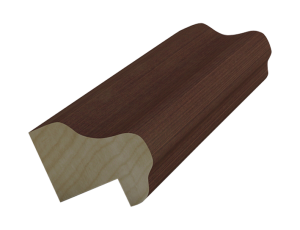 Finger joint pine wood, covered with a layer of 1/8″ inch (3mm) MDF and finished with a natural veneer.